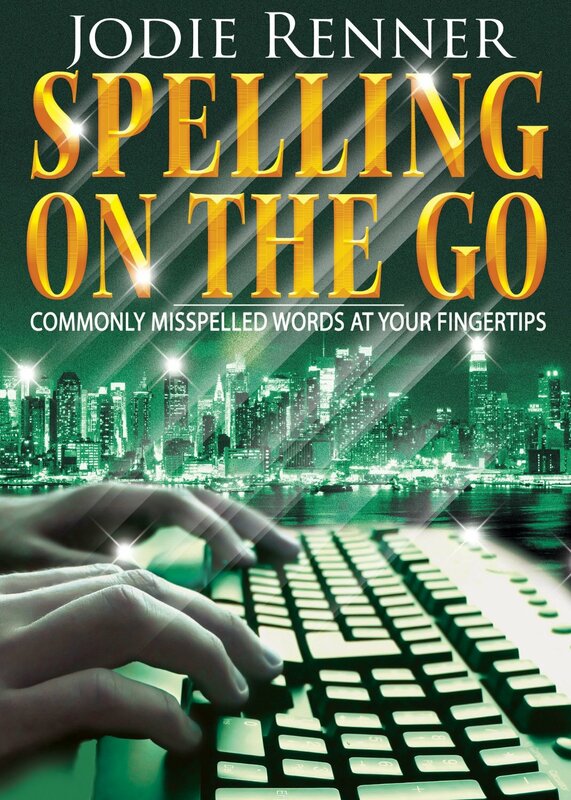 I recently discovered Jodie Renner’s handy, clickable e-resource, Spelling on the Go – Commonly Misspelled Words at Your Fingertips. This is a fantastic resource for authors! Whether you’re a journalist, fiction or nonfiction writer, student, blogger, editor, or anyone else on a busy schedule (aren’t we all these days? ), this clickable spelling list will save you tons of time. Not 100 percent sure of the spelling of a word, or whether it’s hyphenated or capitalized? Keep this resource on your screen or beside you on your Kindle or tablet or smartphone, then just click on the first two letters, check the word quickly, and you’re back to your writing project within seconds. Available at Amazon.ca and Amazon.com. A Reliable Time-Saving Reference for Writers, Journalists, Students, Bloggers, Copy Editors, and Proofreaders. 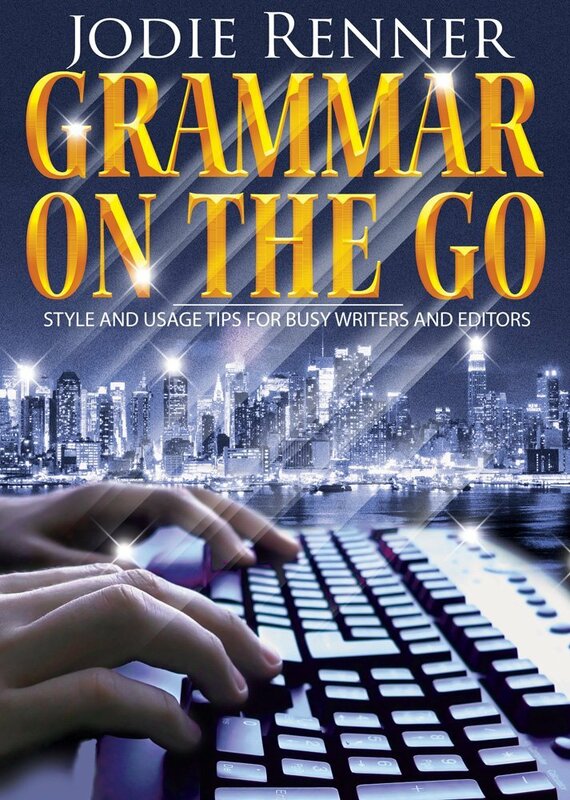 This handy, clickable, alphabetical grammar and usage guide has lots of internal links to make it super-easy for busy writers and editors to navigate, so you can get in and get out and get back to work in seconds. A quick and easy, user-friendly guide to troublesome grammar and punctuation points, with current usage for many commonly misused and frequently confused words, terms, and expressions. Jodie Renner, a former member of the London Writers Society, now lives in Kelowna, BC, where she’s a freelance editor and award-winning author of Fire up Your Fiction – An Editor’s Guide to Writing Compelling Stories, and her companion editor’s guide, Writing a Killer Thriller. Her third book in the series, Captivate Your Readers, will be out in late 2014. www.JodieRenner.com; www.JodieRennerEditing.com; Facebook; Twitter; Jodie’s blog; Jodie’s group blog, The Kill Zone. This entry was posted in Editing, New Release, Writing Resources and tagged Grammar, Grammar on the Go, Jodie Renner, resources, Spelling, Spelling on the Go, writing. Bookmark the permalink.